WE ARE A NEW CHURCH COMMUNITY IN SYDNEY’S NORTH WEST WELCOMING PEOPLE OF ALL AGES, NATIONS AND BACKGROUNDS. Our service is modern and contemporary, featuring worship played by our band, prayer, reading from God’s Word and a message. Our service includes creche, a full kids church program for children in Pre-school to Year 5 and youth church for those in Years 6 to 9. We meet in Richard Johnson Anglican School’s Marsden Park Campus 2 Corcoran Street, Marsden Park. The building is fully air conditioned and accessible to all. At Life Marsden Park we are all about sharing the new Life of Jesus by connecting people to him, cultivating faith in him and celebrating life in him to achieve our vision and mission we have 5 priorities. Connecting & Inviting people in our area and beyond to our new community and Jesus. We are keen to connect with people as we explore Jesus together (e.g. John 1:41 & 45; Matthew 28:19-20). Welcoming people into our community and to life in Jesus. We believe hospitality is one way of achieving this so we have morning tea after the service and regular meals together. We also run sessions to explain what it means to belong to our church (Matthew 11:28 & 25:21; John 6:35). Children’s & Youth activities which are fantastic, fun and engaging. We have a dedicated & growing team of trained staff and volunteers who run a number of activities for children and youth from preschool to year 12 (Mark 10:13 -16; Deuteronomy 4:9).Pre register your children before you come by clicking on this link. We also run a Youth Group on Sunday afternoons. A Multicultural Church we already have many cultures and faiths in our area represented in our church. We are united together and want to grow to reflect the wonderful diversity in our area. (Revelation 7:9-10; Ephesians 1:22 & 4:1-6). Life Groups we believe it’s important to meet up outside of Sundays so we have a number of Life Groups that meet to share life, pray, connect, serve and open up God’s word together. These groups are about doing community together. (1 Corinthians 12:27; Hebrews 10:24-25). 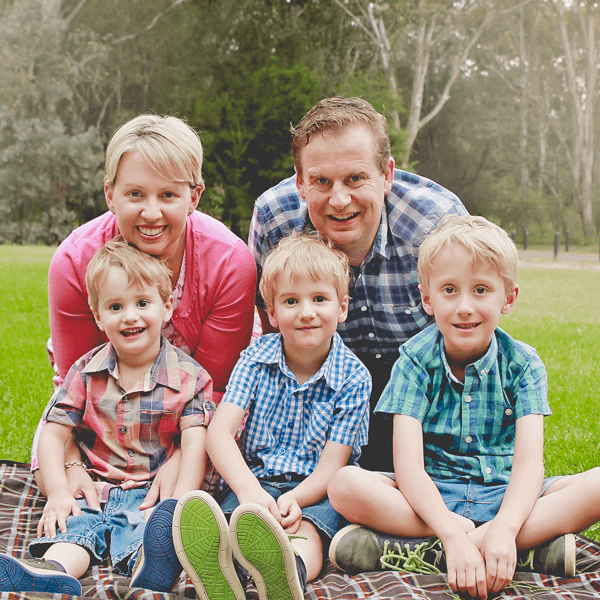 We are a new church plant in a wonderful new part of Sydney, a rapidly growing and diverse community. We are a community that is multicultural with people from all ages, nations and backgrounds attending our service and activities. We started our church plant on 12th February 2017 and then launched our new service on Sunday 2nd April 2017. We have been growing ever since. The other exciting news is that we have 1 hectare of land already purchased on Excelsior Avenue ready to build a 250 seat modern church building in the future that will host our services and other community activities. Mark is a recognised Geneva Push Church Planter and a fully ordained minister. We want to connect people in Marsden Park & Blacktown’s North West to Jesus. To see this vision realised we would like you to partner with us. You can partner with us in joining our church, praying for us & generously giving (tax deductible ministry training option available).